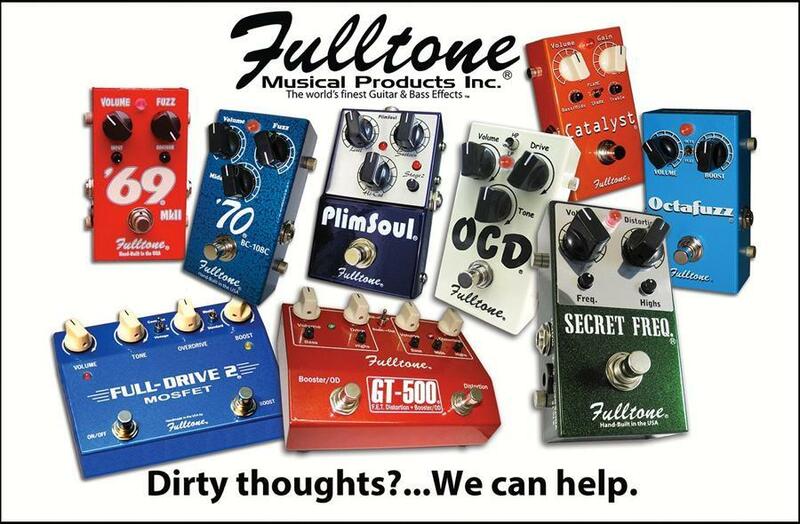 All dirty tracks done with Fulltone PlimSoul. True-Path ABY boxes ship 8/21/2012! 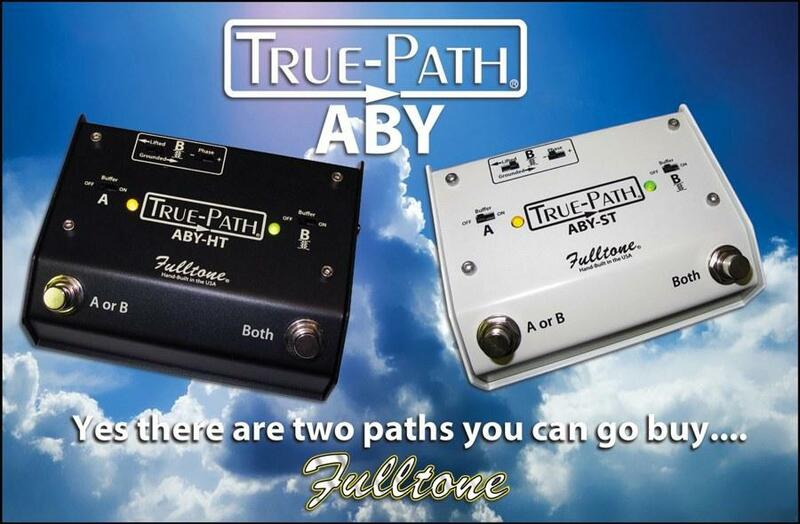 True-Path ABY-St and ABY-HT...the most thought-out, toneful ABY boxes ever made, start shipping 8/21/2012. Secret Freq. starts shipping 8/21/2012! What if a GREAT overdrive/distortion pedal offered the added bonus of having an active wah type midrange control located INSIDE the clipping section. 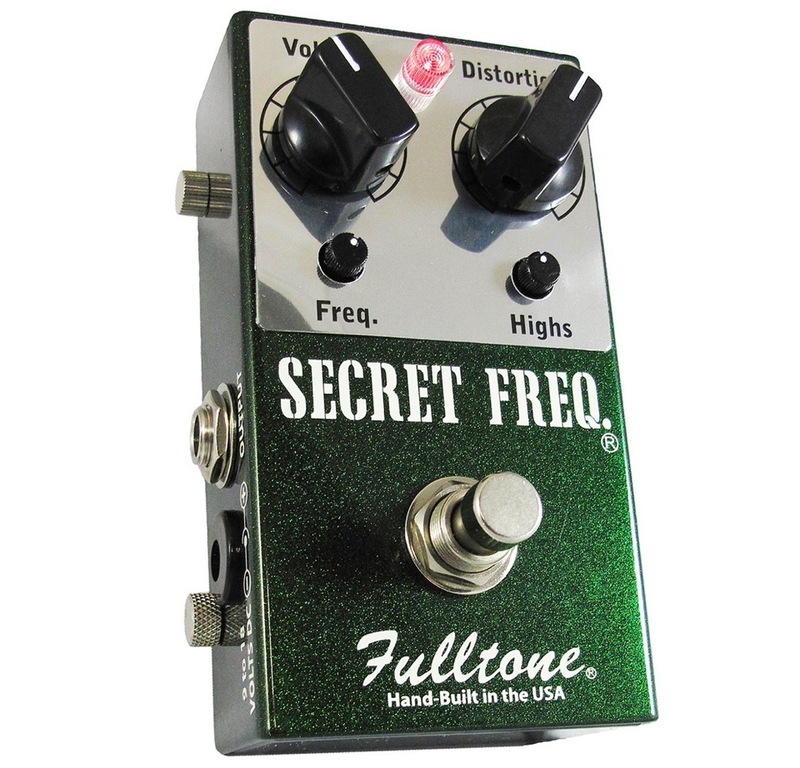 "What-if" is the new Fulltone Secret Freq. Mike Landau has a new CD out called "Organic Instrumentals"
Go to guitar-channel.com and check out the song "Ghouls and Goblins". 100% of his guitar tones on this song are through his Fulltone PlimSoul. 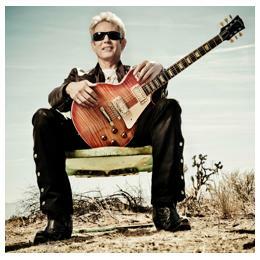 You can then buy his CD here. Coming out very, very soon is our new True-Path ABY switcher. These are not some $100 mechanically switched tone-suckers, rather the most sophisticated, quiet, and transparent Amp switchers you can get, period. For the discerning Pro. *indestructible soft-touch momentary switches activating 4 x Fulltone (Proprietary) 60 ohm- 40 megaohm photocells with no snap, crackle or pop at any volume. No Audio signal goes through any of the switching circuitry EVER! Pure, Pure PURE sound. bright status LED's for either channel or "Both on." switchable JFET buffers (Both channels!) so toneful that the only thing you'll hear is the elimination of all that capacitance that 20-50 feet of cable get you! With shorter cables you cannot tell the difference between ON and OFF. Because I make and use FUZZ pedals, wah wah's etc, and with the True-Path ABY's you can choose to have either side of the ABY with the exact same hi-Impedance signal that's coming out of your guitar...Fuzz pedals, most pedals are designed to see hi-impedance signals! Buffers convert your signal to lo-Impedance. With our ABY your Rich (70 pedal, SoulBender, FuzzFace, etc etc) Fuzz sounds aren't destroyed into buzzy, trebly, half-volumed mosquito noises. hand-wound Fulltone high-nickel content 1:1 isolation transformer (output B) offering protection against potentially lethal shocks that multi-amp setups can cause. switchable ground lift (Channel A) to further remedy ground loops. same exact features as our other model except it uses regular Fulltone footswitches so that you can "feel" when you are switching between the amps as well as "hear" it. I switch as many as 30-50 times per song, and am just used to feeling that "click." still no audio passes through the switches... Ultra-Pure audio! Why do my 10' & 15' cables sound better than the one you're using? Because mine have 2 seperate wires carrying the signal..twice the copper! Lots of rich bass & midrange, yet they are ultra-low capacitance so the Treble doesn't suffer. Add that together with Neutrik indestructible ends and a "Lifetime replacement Warranty" and your search is over.